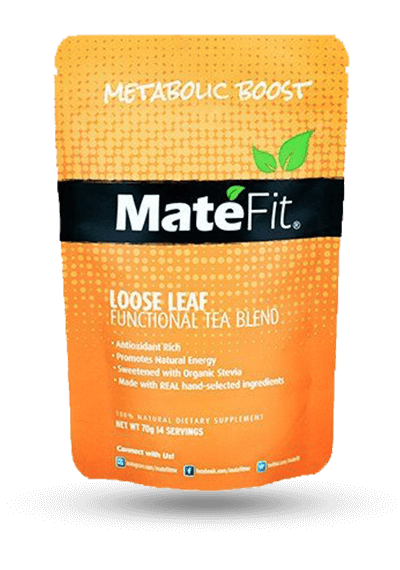 FitTea offers teas, coffees, and body wraps. 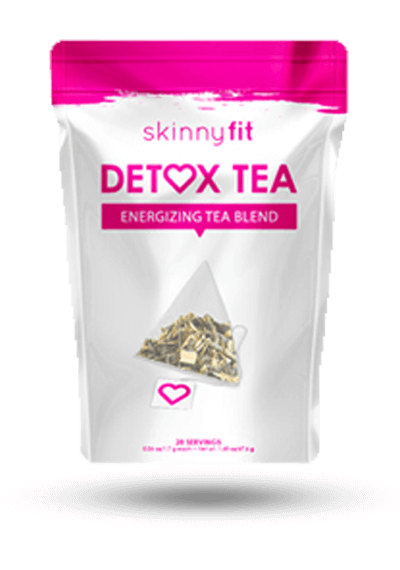 Fit Tea is a detox tea with some proven ingredients for weight loss (although the amounts of each ingredient are not included on the label). 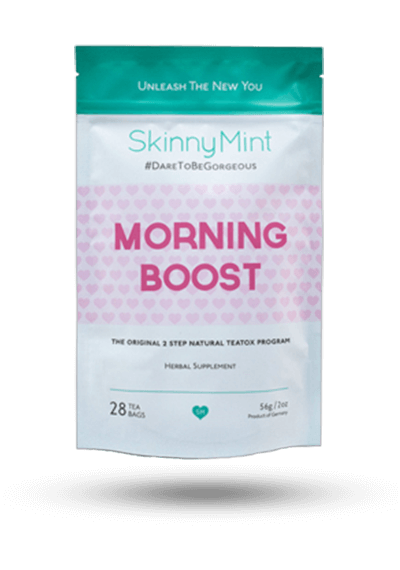 The tea includes green tea and oolong tea, which are backed by numerous studies, and garcinia cambogia, which may or may not be beneficial for weight loss. Drink this tea every morning with or without breakfast. According to reviews, this tea tastes like lemon and users gave it positive feedback. The company website says you can add honey or lemon to help make the tea taste better (but with honey you will be adding sugar which in large quantities can lead to weight gain). 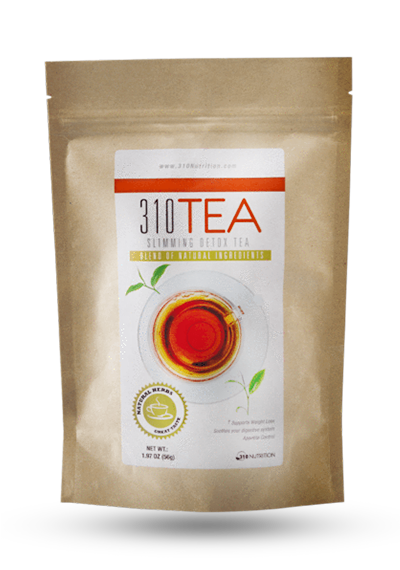 Yes – Fit Tea comes in individual portioned teabags instead of being a loose tea so it is easy to use. 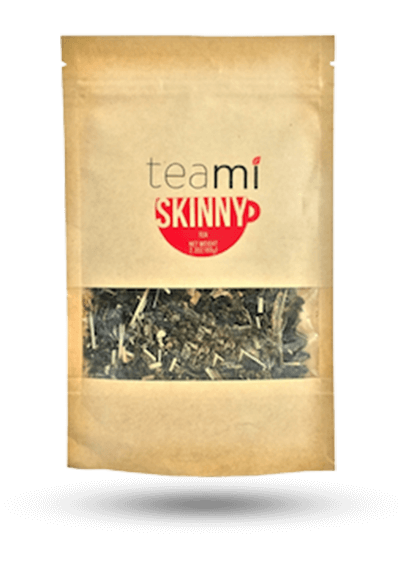 This tea does not contain senna, a harsh laxative or dandelion root, a light laxative, so you will not be running to the bathroom with this tea. Users expressed that they did not have any negative side effects but they made sure to drink a lot of water so they didn’t get dehydrated. Some people reported feeling energetic after drinking this tea. 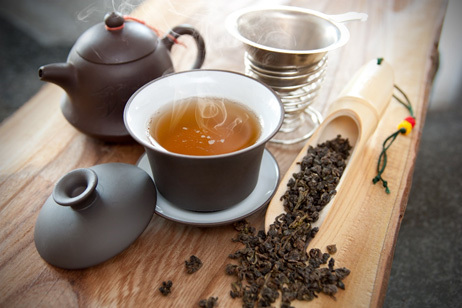 Green Tea and Oolong Tea – But How Much? 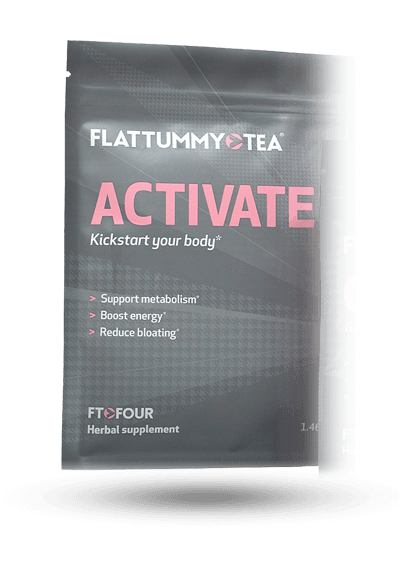 Fit Tea contains both green tea and oolong tea in their formula (although oolong tea is listed as the fourth ingredient on the label). These two ingredients are proven to be among the best teas for weight loss, as shown by many studies. It also contains guarana, which is another stimulant along with green tea that contains caffeine, one of the reasons that people feel an energy boost with this tea. Garcinia Cambogia – Good for Weight Loss or Not? Studies show that this ingredient may only help a tiny bit with weight loss, or may not even help at all. 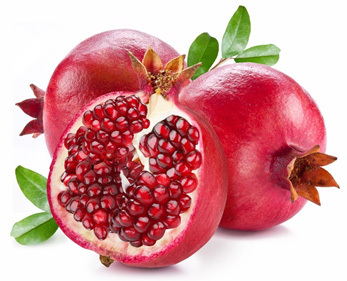 However, it may help to lower appetite by increasing production of the neurotransmitter serotonin. 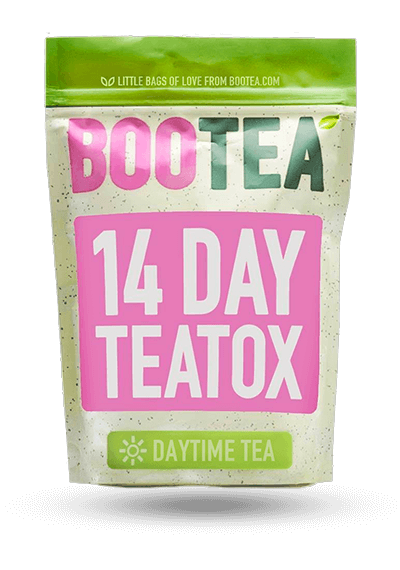 The other problem with this ingredient, however, is that it can potentially cause dangerous side effects when taken in high doses (and the exact dosage in this weight loss tea is not shown). Potential side effects include fatigue and brain fog, skin rashes, lower immunity, headaches and digestive problems. 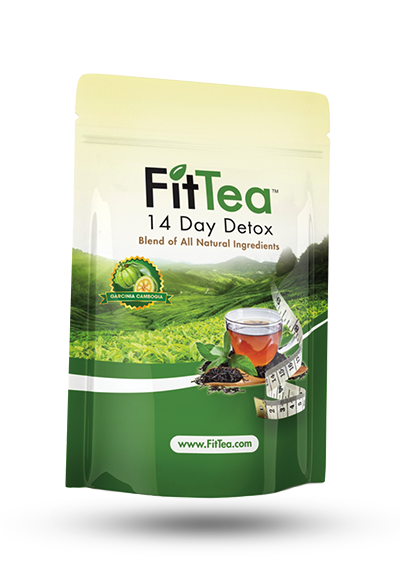 The price of Fit Tea is a bit high in the market for a detox tea. The issue of whether they have a money back guarantee is questionable. There is no refund information on their website, but when chatting with a customer service representative, they said “if you order Fit Tea and it does not work for you, you can definitely contact us to arrange a refund,” but provided no other details of how that would work. 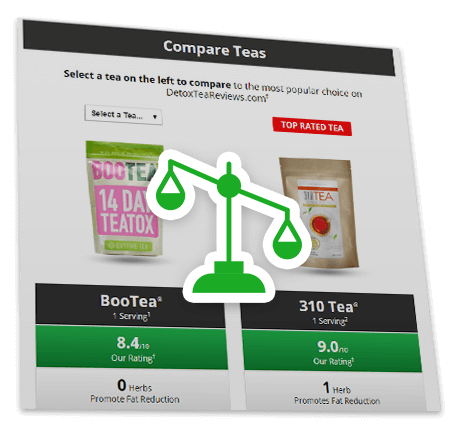 In summary, this tea is potentially a good option for weight loss, with only a few negatives. 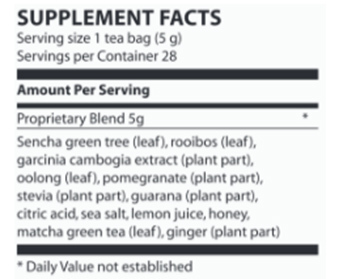 Though Fit Tea has the powerhouse ingredients proven to help you lose weight (most importantly green tea and oolong) they don’t state how much of each is in their formula (note that our top-rated tea, 310 Tea, has these ingredients with the correct amounts and is also cheaper). 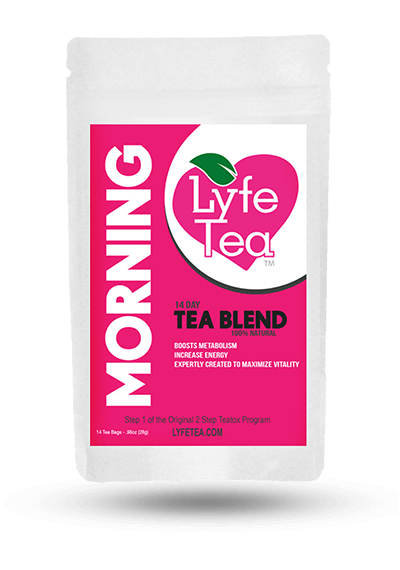 Reviewers did note that this tea does taste good, provided energy and was easy to use, all positives. There may be a money back guarantee but the details of it are not clear. If you still want to look around, you can compare it to some other brands on this review site. 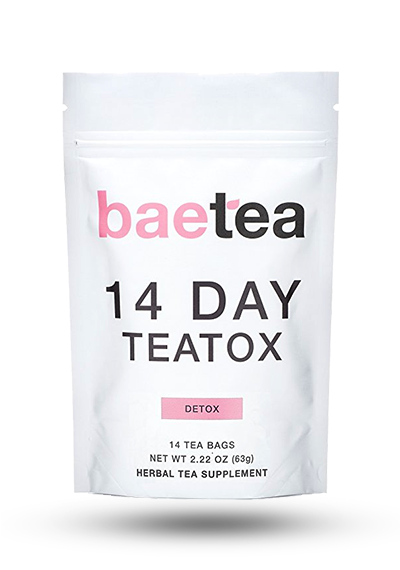 1Nutritional and Price Source: https://www.fittea.com/collections/shop/products/14-day-detox. Accessed 5/26/17.